The barely six-months old HP Spectre x360 13 convertible is now $500 USD off. If you were considering a Pavilion or Envy before, then we recommend looking into this flagship Spectre instead as it offers a stronger and sleeker aluminum chassis design. 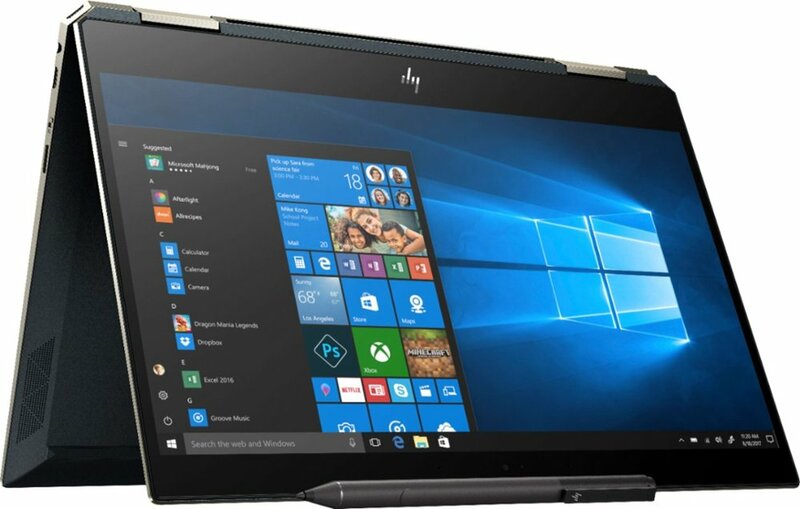 The Spectre series is HP's top-of-the-line consumer offering sitting well above both the entry-level Pavilion series and mid-range Envy series. The 13.3-inch Spectre x360 13 and 15.6-inch Spectre x360 15 in particular are some of the highest-scoring Windows convertibles on our list. 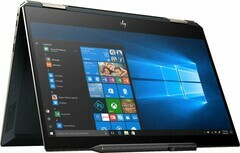 HP, however, has a habit of pricing new Spectre laptops around the $1400 to $1500 range for even the lowest configuration. Best Buy is currently running a promotion on the Spectre x360 13 for $1050. This particular deal is notable because it involves a high-end configuration that includes a 4K UHD touchscreen, 512 GB SSD, 16 GB of RAM, and a Core i7-8565U CPU. A Dell XPS 15 equipped with the same 4K display and 512 GB SSD option would cost several hundred dollars more than the HP. The deal is not for an older generation model, either. HP only recently announced this specific Spectre x360 13 redesign six months ago right before Thanksgiving. The model is visually unique for its "diamond cut" rear corners and camera "kill switch" to disable the webcam when not in use. While we've yet to review this latest Spectre x360 13, check out our review on the 15.6-inch Spectre x360 15 version which shares the same chassis design as its smaller sibling.